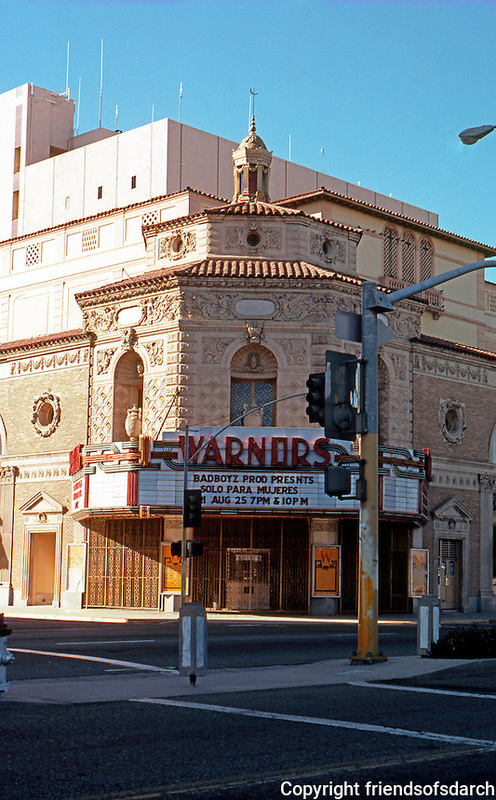 Movie Theatre: Fresno, CA.--Warnor's Theater, 1929. Spanish Colonial Revival. Octagonal Tower, Drum, Lantern.